The referral program is your chance to get PocketGuard Plus membership for free with minimum efforts. You will earn 10 points for each of the first 3 friends you successfully refer. For details on what a successful referral is, see below. You will earn 5 points each time a friend you referred, even beyond the first three, purchases PocketGuard Plus for the first time. How can I use the points I earn? You can use PocketGuard Points to get PocketGuard Plus. You will get 1 month of Plus subscription for every 30 points. Learn more about the features and benefits of PocketGuard Plus by visiting HERE. Points are nontransferable. Tap “Invite friends” and share a message with the referral code through any communication channel you like, including social networks. 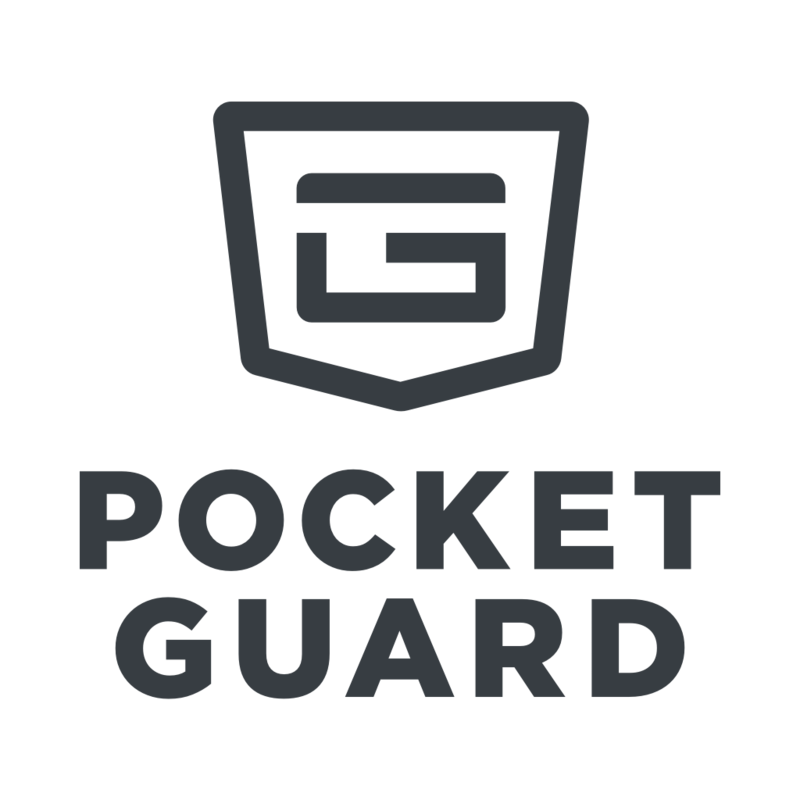 A friend who joins PocketGuard needs to enter your invite code so that you got your 10 points. Each referral must be on a new device that has not downloaded PocketGuard previously. How to get PocketGuard Plus for my points? You can exchange your points to Plus subscription at Settings > Get rewards > Tap the banner in the bottom. In case you have already purchased Plus before getting enough points to have a free month, you can stop the paid subscription and get your next month with Plus using points. Is it secure to link my accounts?